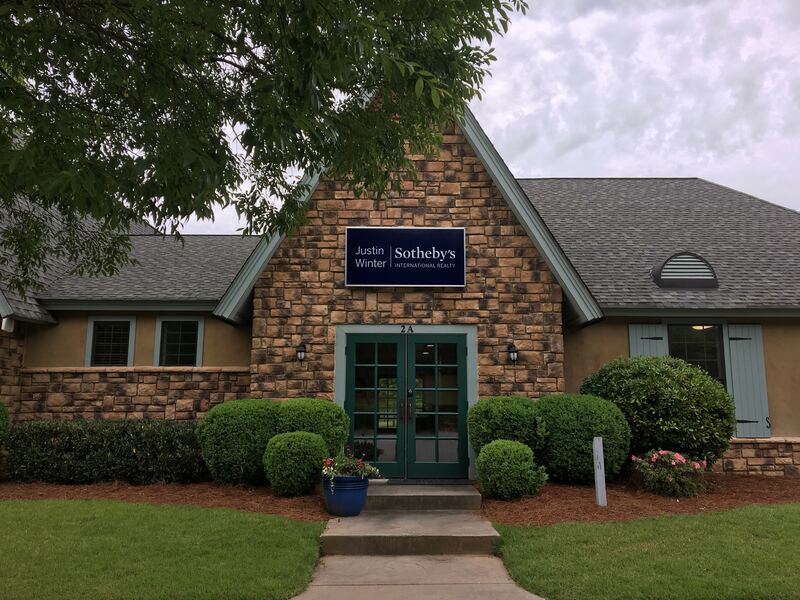 Since 2004, Justin and his team have specialized in selling resale homes and home sites at The Cliffs Communities and The Reserve at Lake Keowee. In 2018, Justin expanded his team’s coverage to include the greater Lake Keowee area, now representing buyers and sellers of luxury real estate and lake properties on all areas of Lake Keowee. Justin Winter and his associates are residents and property owners at the communities in which they specialize. They offer their clients independent thinking and objective advice in all aspects of each real estate transaction. Justin has achieved the number one sales ranking for the Western Upstate MLS (1,000 agents) since 2006, and is widely recognized as the resale expert for the Cliffs and The Reserve. We will insure that we are the BEST choice for you. You can rest assured that Justin Winter and his team have the drive and attitude required to ensure a rewarding real estate experience.